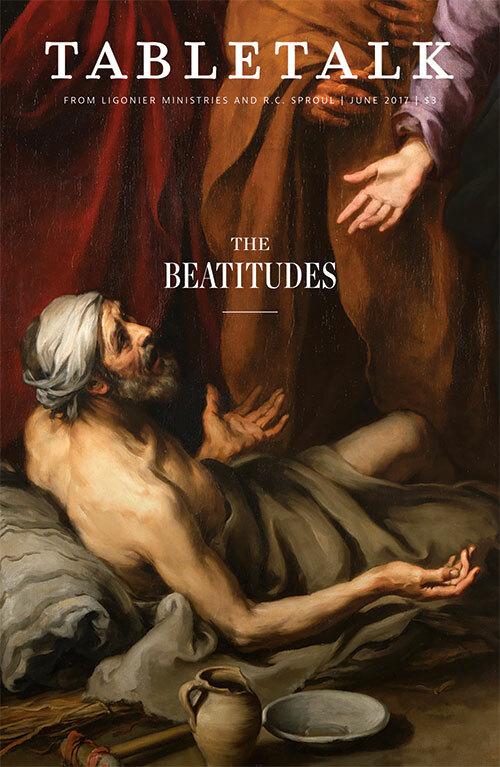 The June issue of Tabletalk considers the Beatitudes. Although the Beatitudes are some of the most well-known sayings of Jesus, they are also some of the most misunderstood teachings of our Lord. Some have viewed the Beatitudes and the rest of the Sermon on the Mount not as a blueprint for life in the kingdom of God but as the Lord’s ethical program for the civil state. Others have over-spiritualized the Beatitudes and failed to put them into practice in the church and in their relationships with unbelievers. Still others have said that the Beatitudes were given only to first-century Christians and are not for the church today. This issue explains the meaning of the Beatitudes and how we are to apply them in our lives. How Will We Live Now? by R. Albert Mohler Jr. The August issue will address questions that skeptics ask about Christianity. The September issue will look at the concept of soul winning with respect to people both inside and outside the church.